What do you get if you combine the Hulk with The Powerpuff Girls; Ben 10 and Captain America; Gumball and Iron Man? 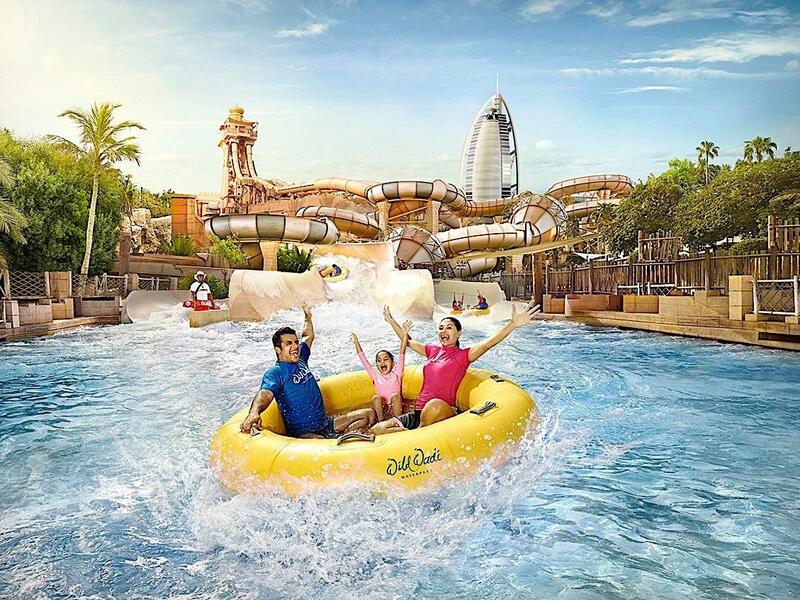 Get wild and wet at Wild Wadi One of the best waterparks you’ll find anywhere in the world is the Wild Wadi Waterpark, a popular ticket at anytime of the year thanks to Dubai’s warm weather. 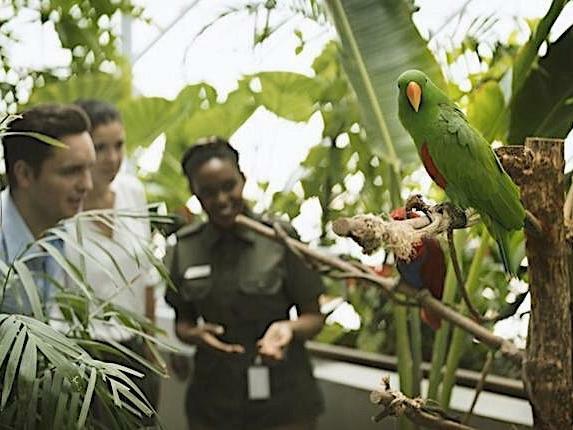 Take a walk through a tropical rainforest right here in Dubai. Head down to The Green Planet in the chic open-air shopping district of City Walk to be transported into a natural ecosystem filled with flora, fauna and fun. Visit one of Dubai's favourite spots for a beach day and a great view of the Burj Al Arab. 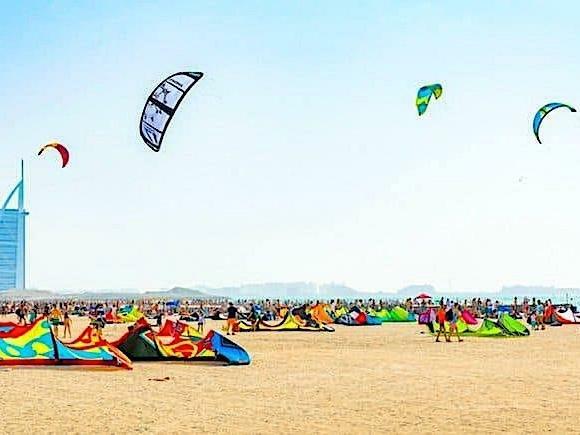 Named after the numerous kite surfers that enjoy the perfect wind and waves at this destination, Kite Beach is also perfect for a family beach day. 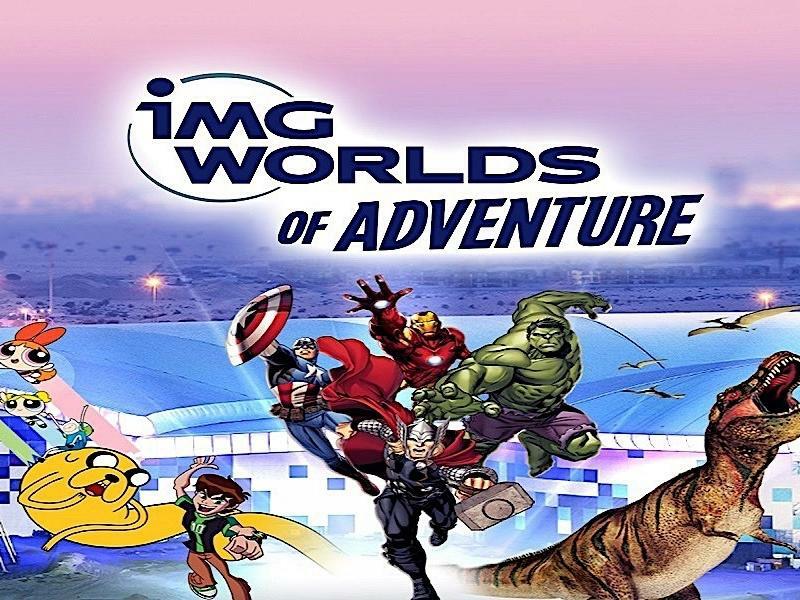 Mysteries of the deep revealed Want to explore one of the largest and most stunning aquariums in the world? 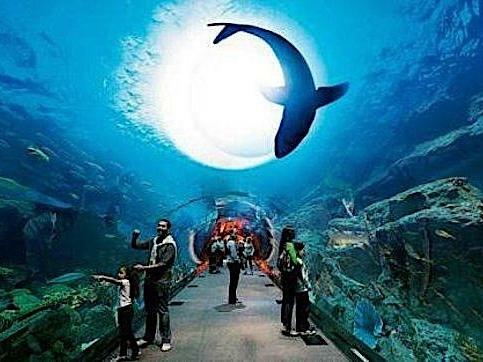 Don’t miss the giant 10 million-litre tank at the Dubai Aquarium and Underwater Zoo, which contains more than 33,000 aquatic animals and the largest collection of sand tiger sharks anywhere. Go skiing in the desert. 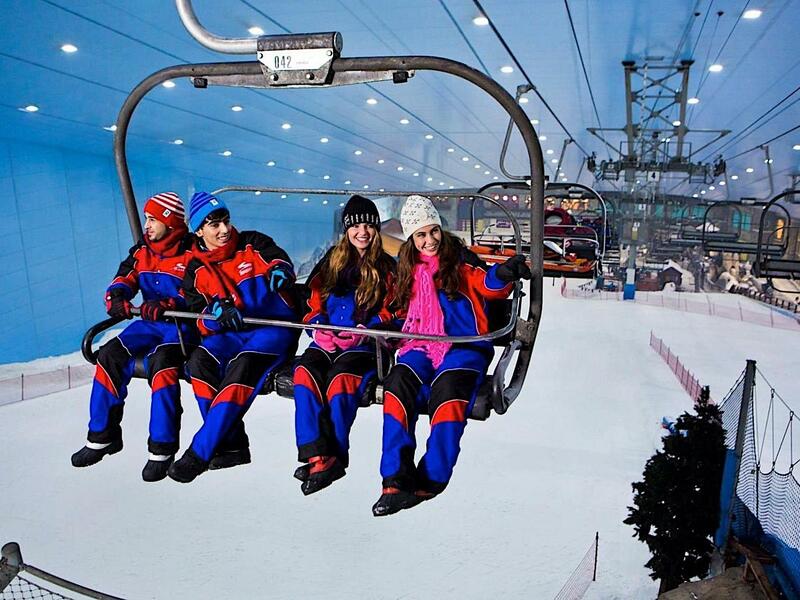 Do something impossible in Dubai – go skiing in the desert! 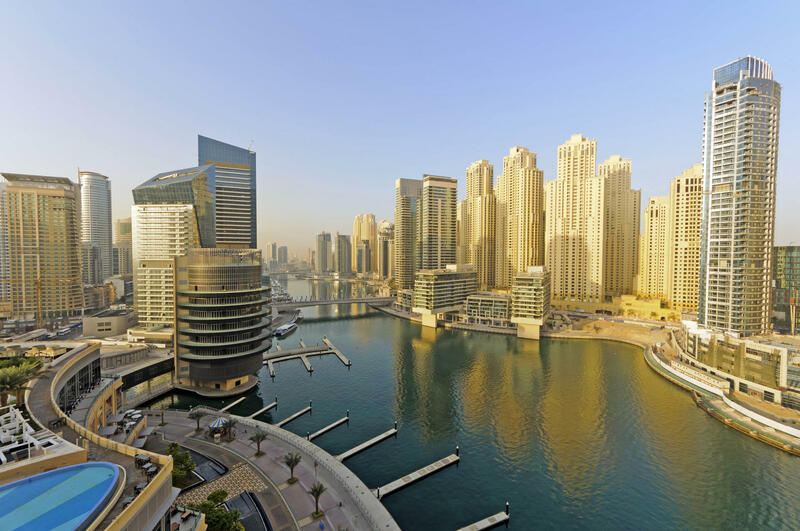 Located inside the buzzing Mall of the Emirates, you will find one of the most innovative, iconic and exciting tourist attractions to be found in the Middle East. Set sail and explore the city's coastline with these adventurous experiences based on ancient and modern traditions alike. 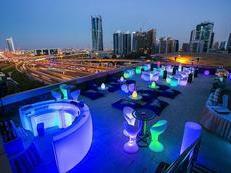 View the Burj Al Arab by Abra. 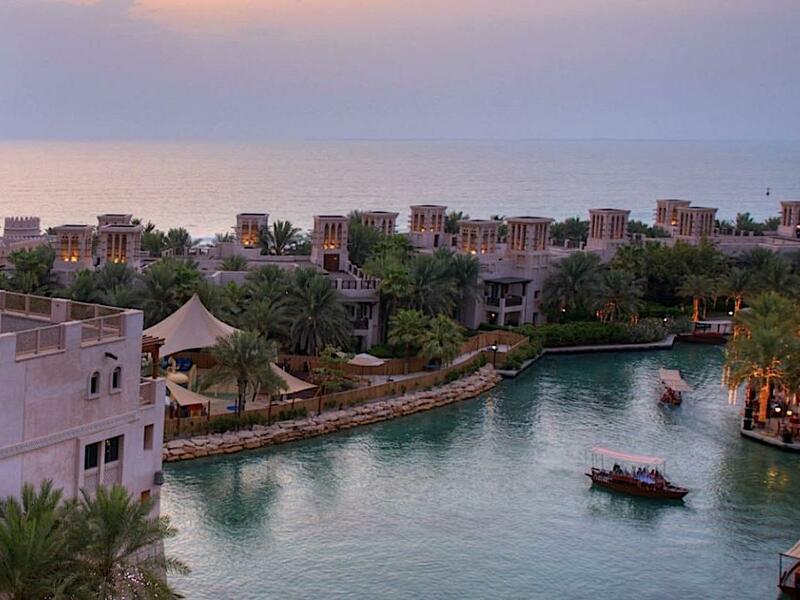 The Madinat Jumeirah souk and resort use abras to connect the sanctuary's hotels, villas and restaurants via a manmade canal system, with regular stops. Cruising past the beach. 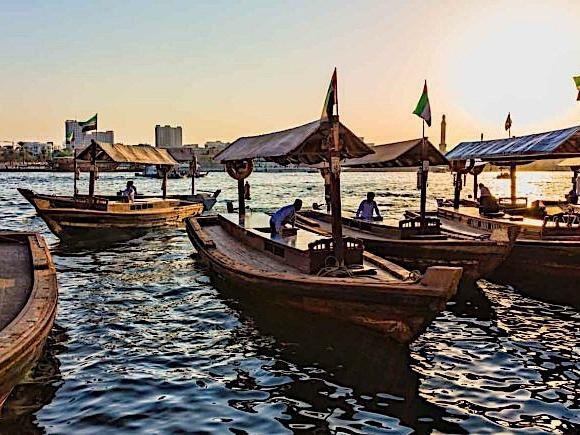 Fast-forward to modern day Dubai, and water transport has had a makeover. 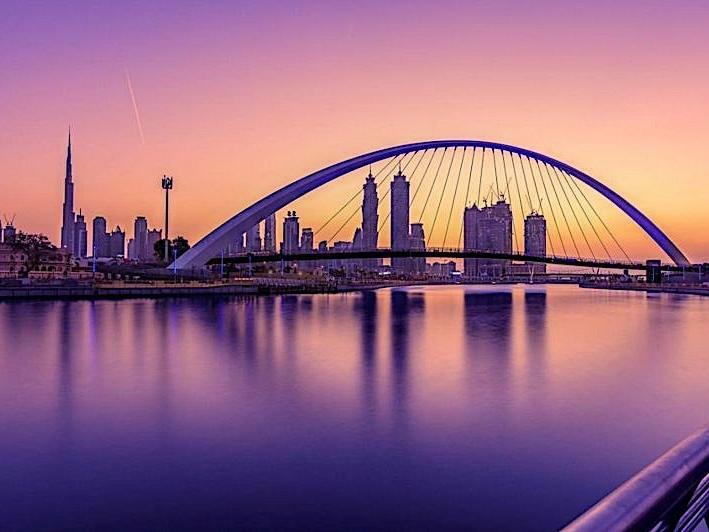 Take a sail down Dubai’s newest waterway and one of its most ambitious projects yet – the Dubai Canal.